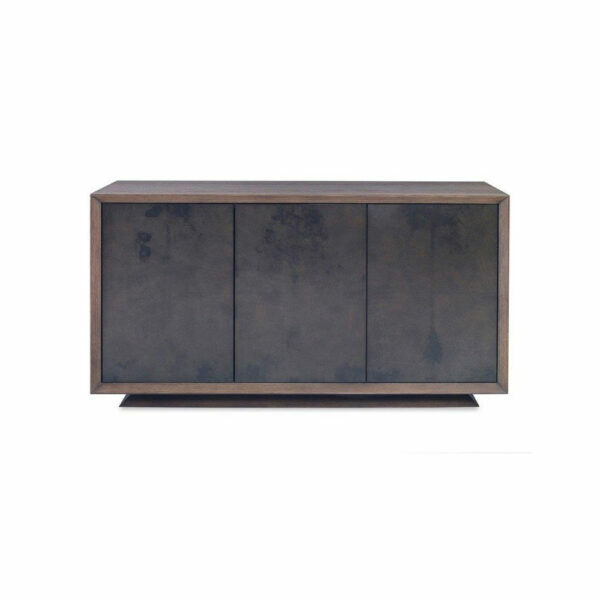 The Klee Cabinet is simple and chic with its beveled facade that frame the touch-latch doors. Available standard in two distinct finish combinations: vellum doors with oak, or oak doors with lacquer. The cabinet is also part of the Colourist Collection.